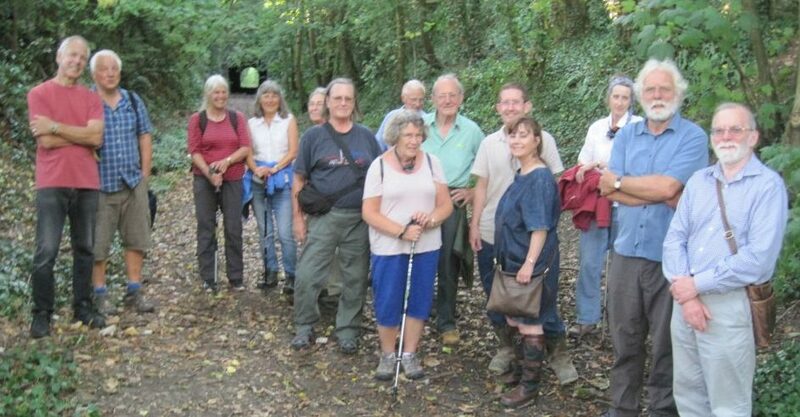 On a very warm evening in July an intrepid band of BACAS excursionists explored the Somerset & Dorset railway tunnels and viaducts around Shepton Mallet. Now all hidden in the woods, they followed the line through the tunnels by torchlight and imagined the Pines Express roaring down from Manchester to Bournemouth 50 years before. Previous Post:A temple in Temple Cloud?